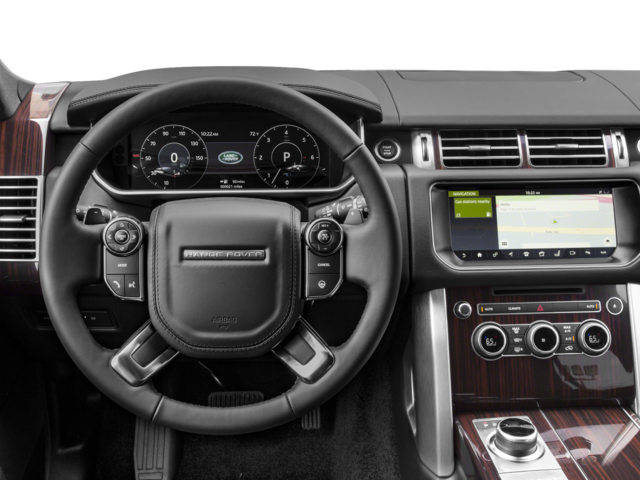 You won’t want to miss out on your opportunity to own the 2017 Range Rover SVAutobiography! There were only 200 of this gorgeous SV Autobiography made for the US market. Land Rover Colorado Springs will have one available at the showroom in early August. When it is gone, so is your chance to drive the most luxurious yet capable SUV available! The one that will be arriving soon is eye-catching Satin finish Mescalito Black with Ebony interior. It is highlighted with a unique exterior trim with 21″ Dark Grey wheels. This SUV powered by a 550-hp 5-liter supercharged V8. You will ride in total comfort with the powered front seat with upper seat articulation plus there is a powered rear bench seat. 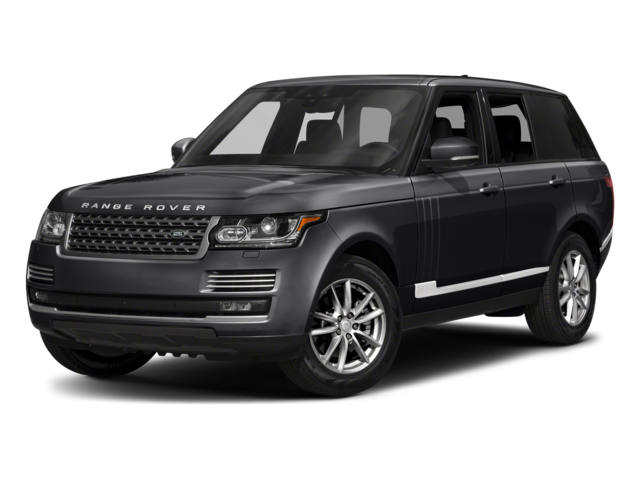 Contact Land Rover Colorado Springs to reserve this 2017 Range Rover SVAutobiography! You won’t be disappointed!